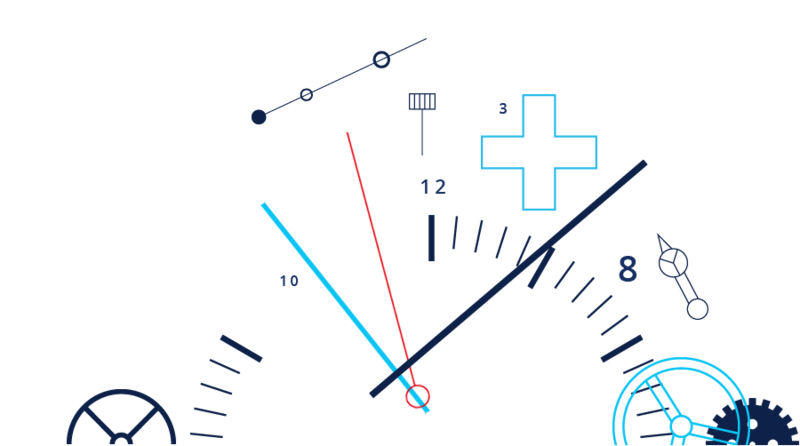 Welcome to the Watch Hospital, The Professionals in time. specialist service of the sale and repair of watches. We opened our doors for the first time in 1993 in our flagship store in Wakefield, West Yorkshire. Since then we've opened another 16 stores and workshops around the UK, providing regional support and sales to help you keep time. 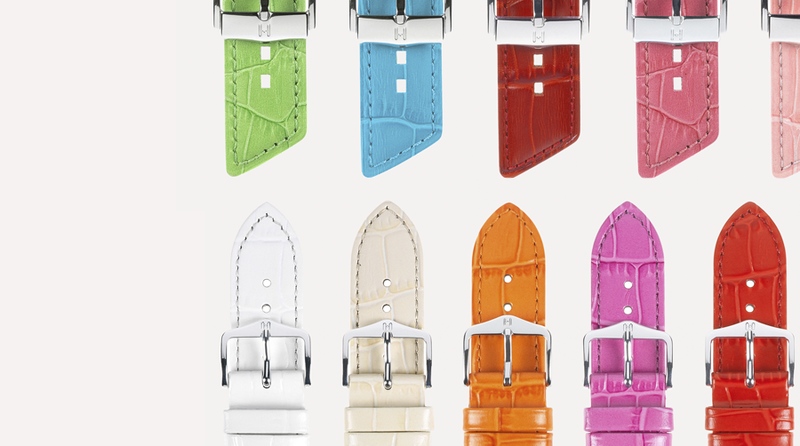 Only the highest quality straps in an array of colours and styles. 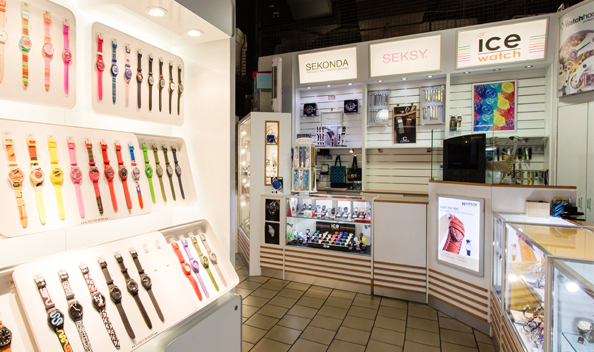 Our experienced staff have picked a selection of Men's, Women's and Children's watches. Value for money and Quality are always at the centre of our selections. 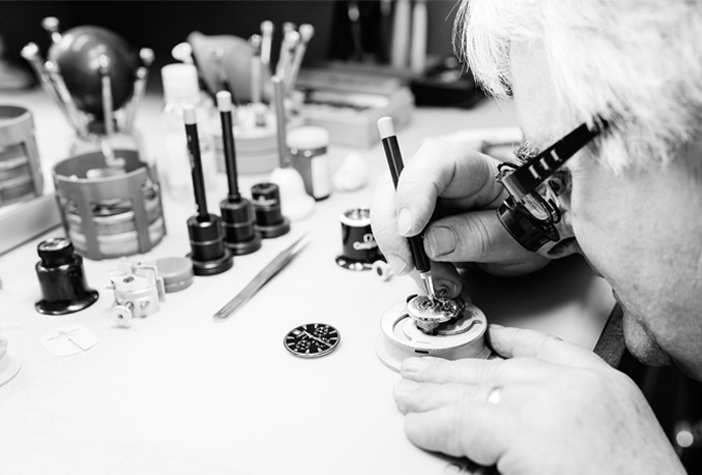 Sharing over 200 years of horological experience, our staff are trained to the highest standard and are all honourable members of the 'British Watch and Clock Makers Guild', a mark of quality. 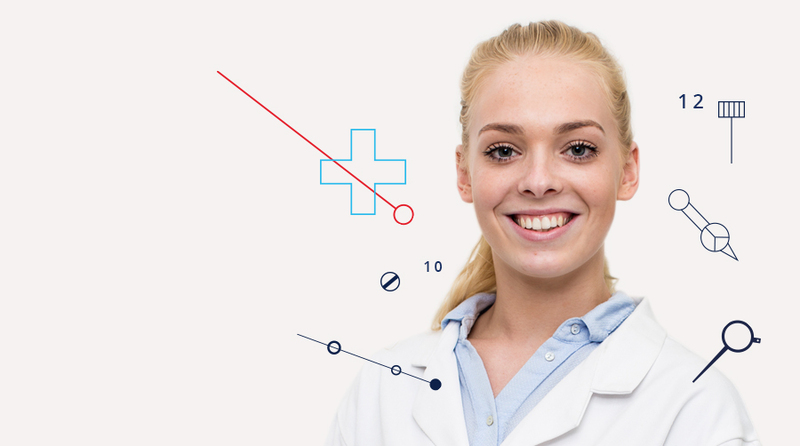 All repairs are carefully and professionally carried out at one of our 17 stores or at a secure specialist workshop. The first Gentleman's wrist watch was designed by Louis Cartier in 1904 as an alternative time tool that would allow his friend to keep both hands on the controls of his aircraft. The word 'HOROLOGY' is the art or science of making timepieces and of measuring time. 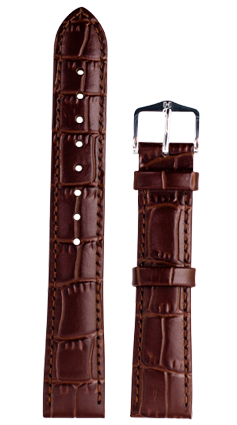 A new watch strap can enhance your watch and bring an old favourite back to life. Discover the latest Swatch watches - Swiss Made since 1983. 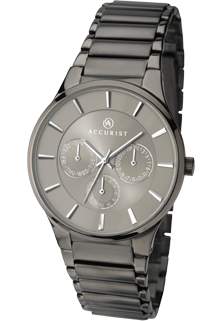 Timepieces that represent elegance and minimalism. Beautifully crafted, luxury watches with an essence of vintage-meets-modern design. Explore the range of British designed watches and the story behind it all. 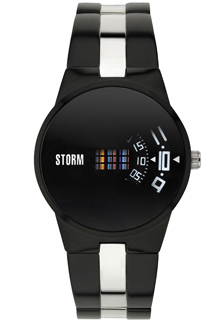 British brand STORM leads the way with statement designs and trend led products. Founded in 1933 by tennis champion René Lacoste, Lacoste is a lifestyle brand renowned for quality, comfort and timeless elegance. Embracing its LA heritage, Juicy discovers the couture in the every day, and delivers an element of surprise in all of its designs. The UK's best selling watch brand, established in 1966, providing high quality, stylish wristwear that compliments your lifestyle. 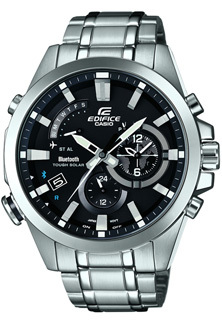 The leading Japanese manufacturer of innovative, precision engineered watches at an incredible price. True value for money. 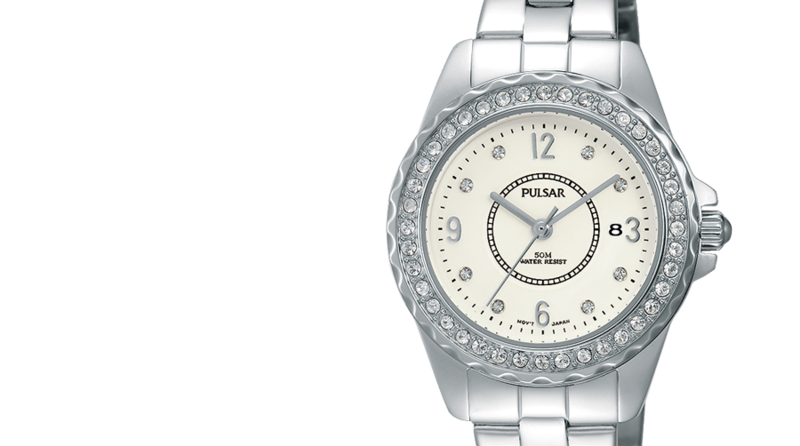 An Ice watch is as every bit practical as it is distinctive. The original colour watch now comes in a variety of styles. 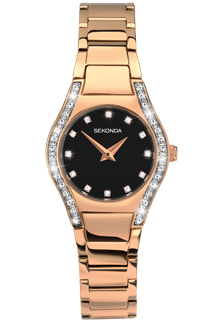 A range of classic and contemporary ladies and gents watches. A classic British brand that offers a range of elegant, timeless designs. Reliable, durable and incredible value for money watches for kids and grown ups alike. 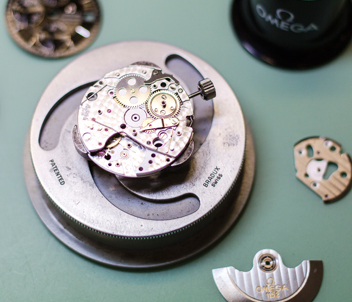 The key to finding which watch is right for you is to understand a little of the inner workings of the watch. Whether you are looking for a mechanical movement, packed with hundreds of tiny components working in harmony to keep the seconds ticking, or a quartz movement, powered by a battery and with fewer moving parts, this will inform your choice in terms of price, style and longevity. 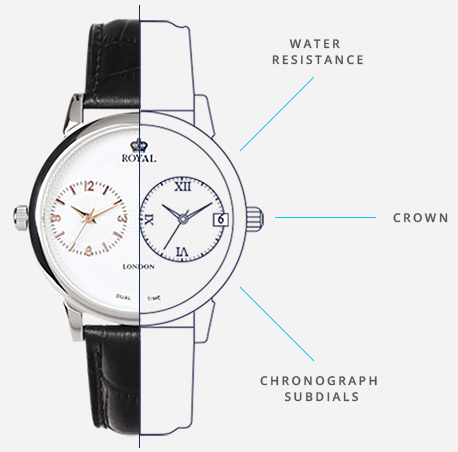 Read our frequently asked questions page to understand the finer aspects of your timepiece. Find out what's been going on at The Watch Hospital, including all of our newest watches, offers and more. 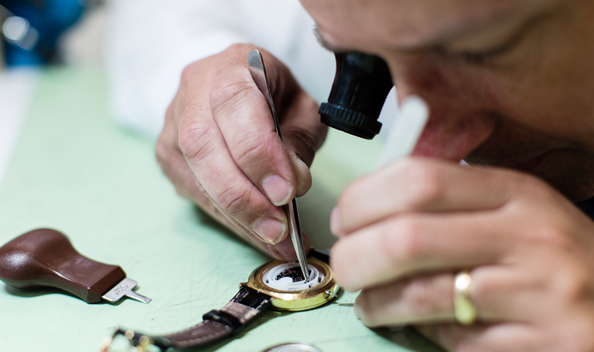 With 17 stores nationwide, our specialist team are ready to help you choose or repair your timepiece. Visit us today!